For those whose feet sweat excessively. Charcoal fibers absorb smell and moisture. Colour: Gray. 49% Cotton, 26% Polyester,22% Nylon, 3% other fibers. 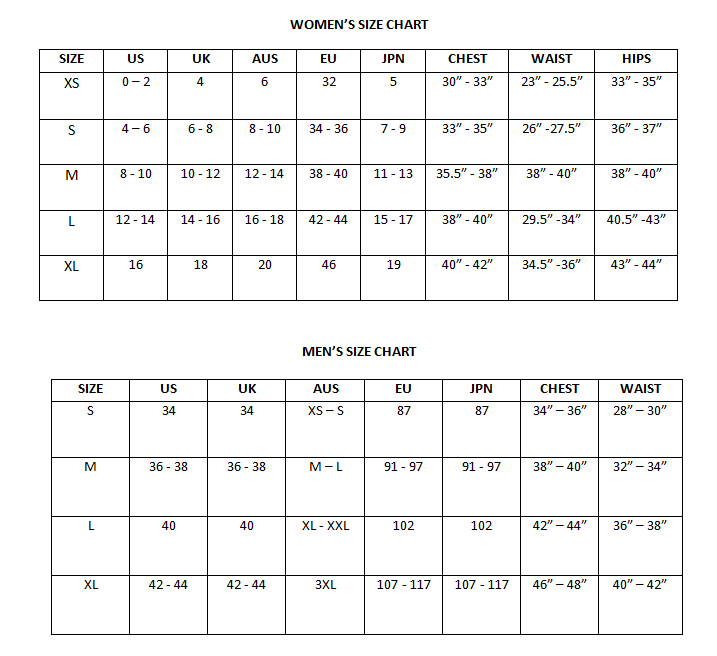 2 sizes: 35-41 ja 42-48.